Olive green is one of the colors of this Fall season. 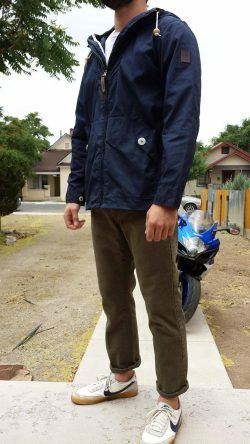 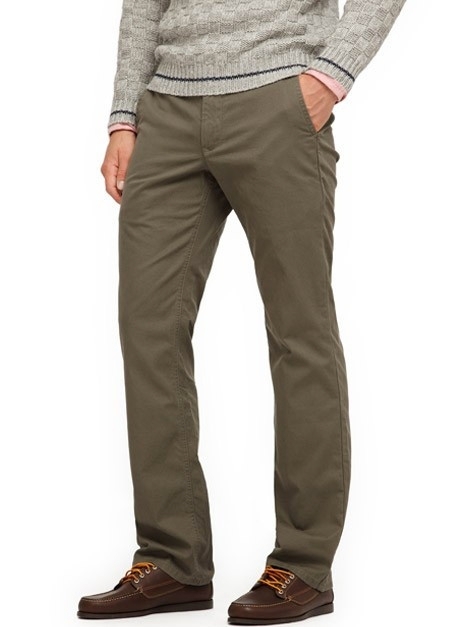 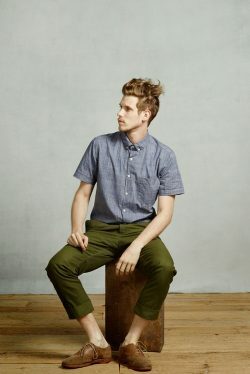 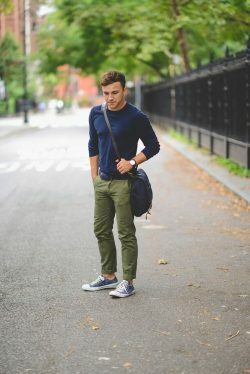 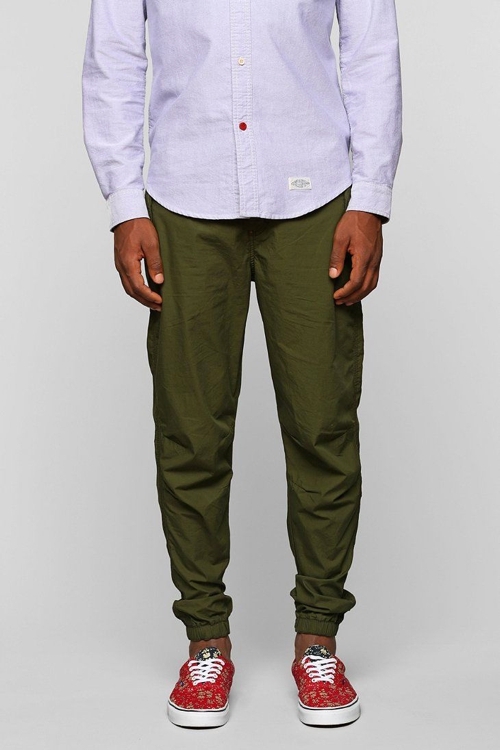 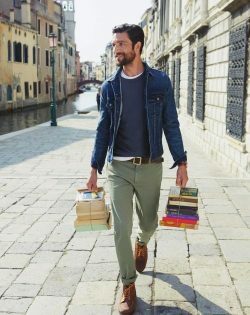 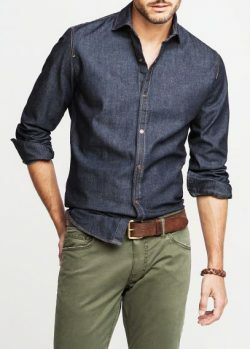 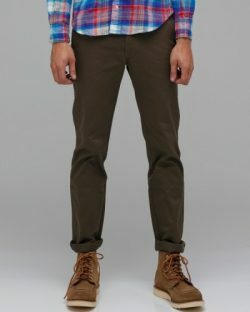 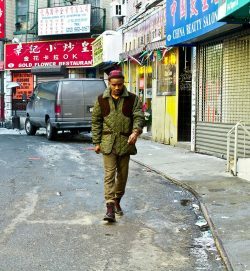 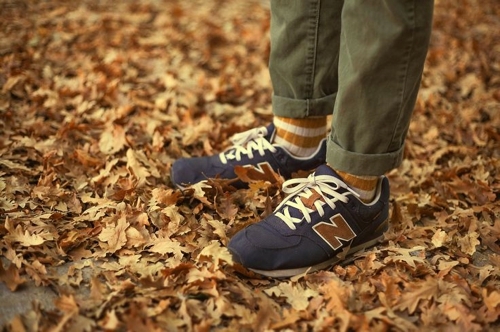 It’s a great color to buy if you are looking for some new chinos. 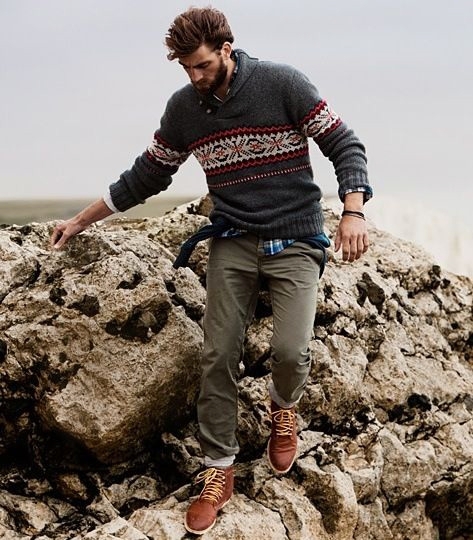 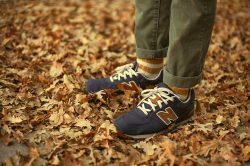 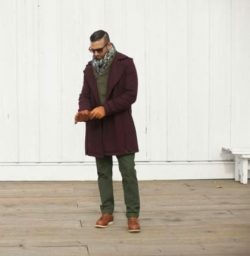 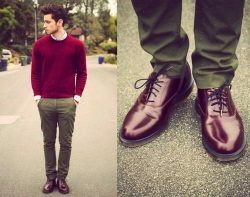 Try this seasonal color out by pairing with more earthy tones (brown, rust) or darker colors (navy) to help tame it for the fall season. 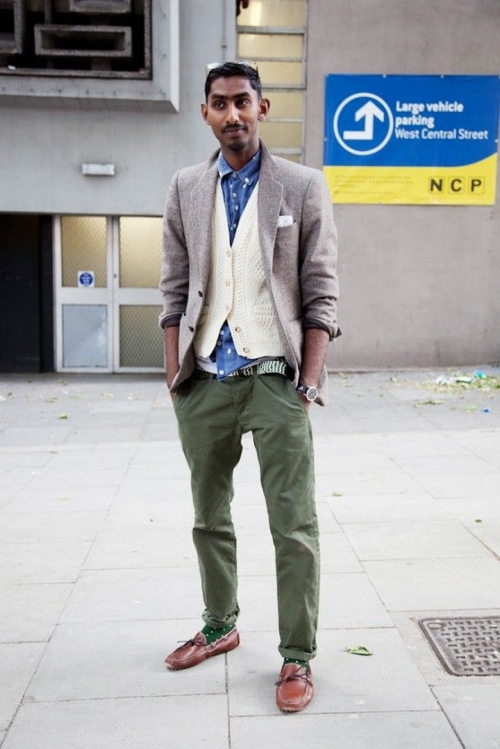 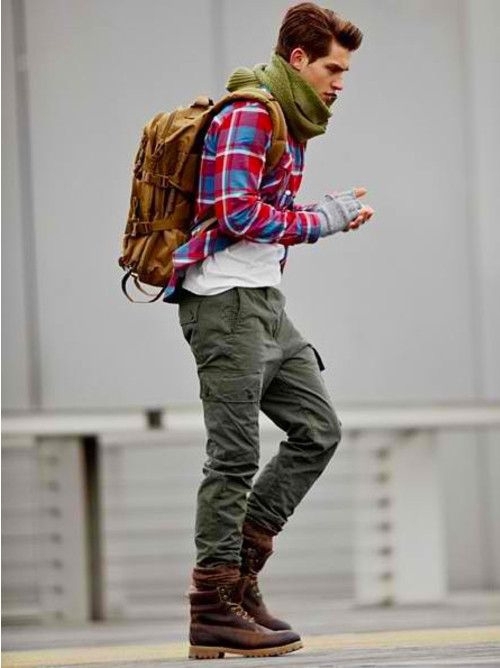 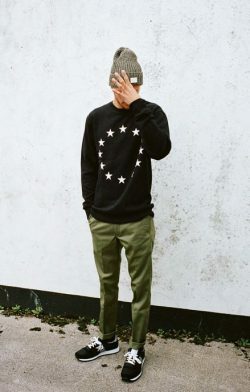 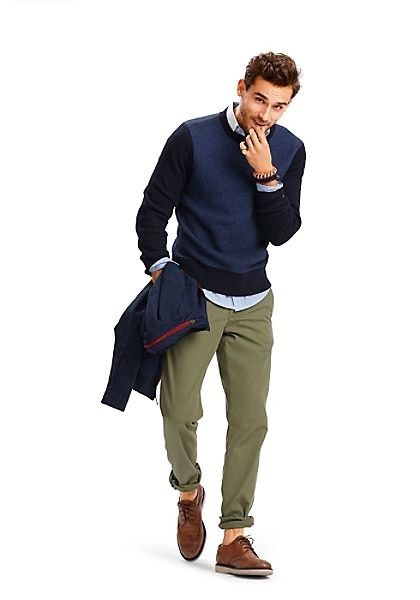 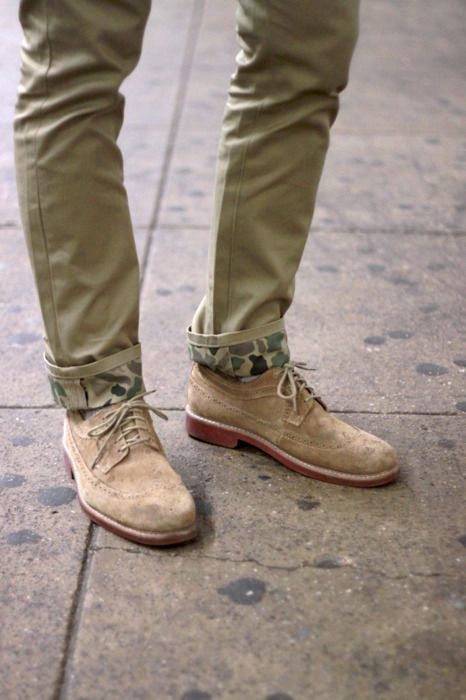 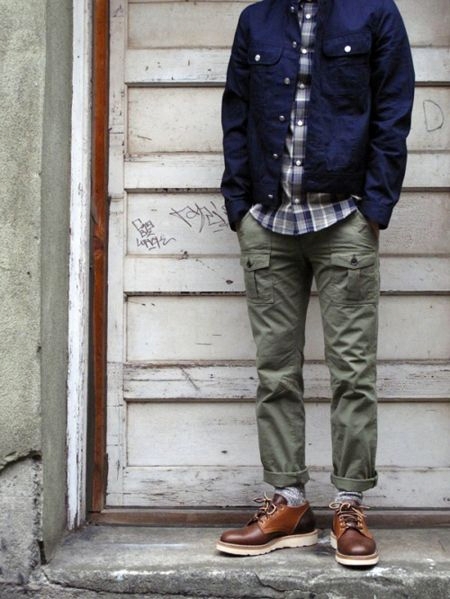 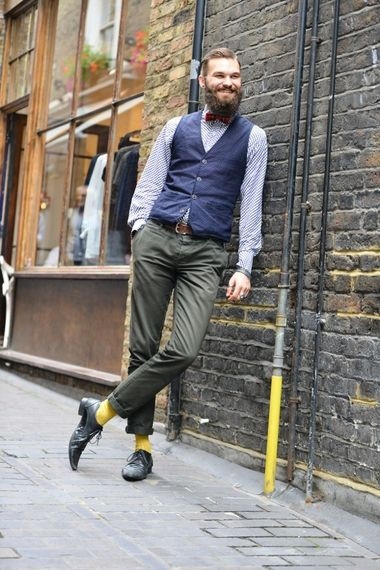 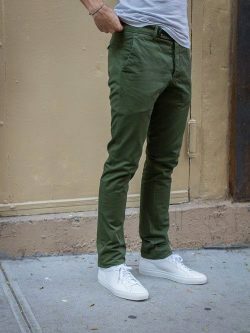 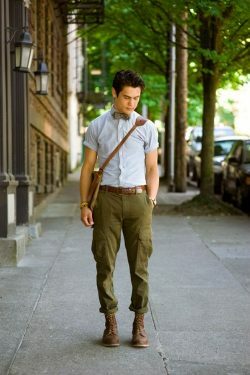 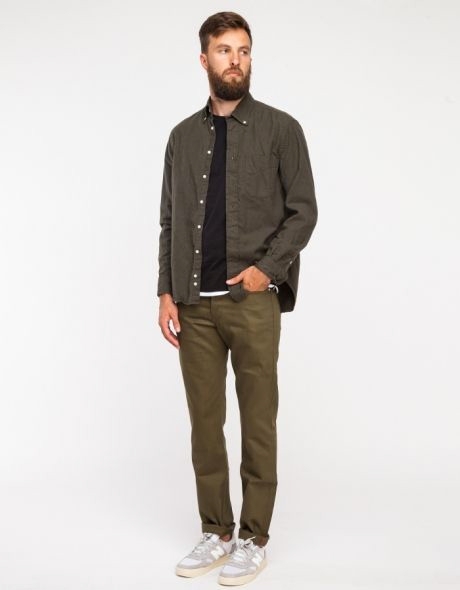 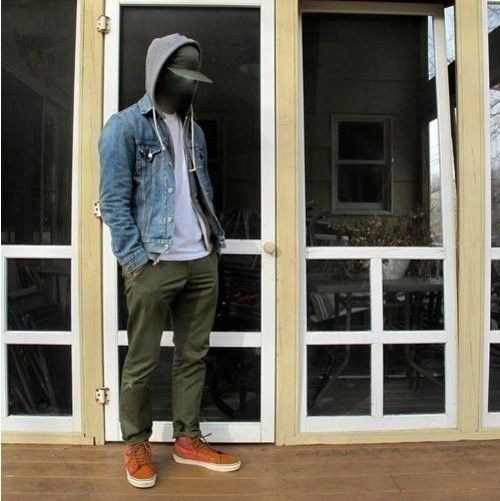 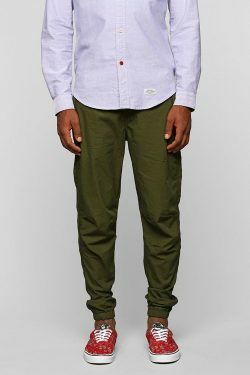 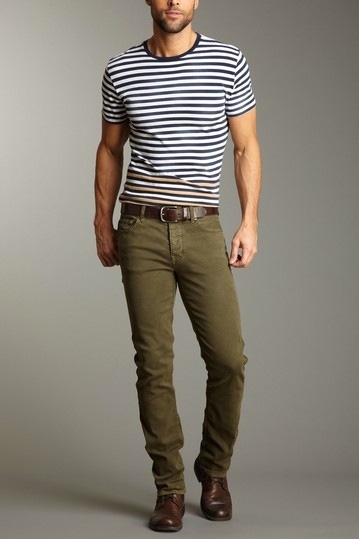 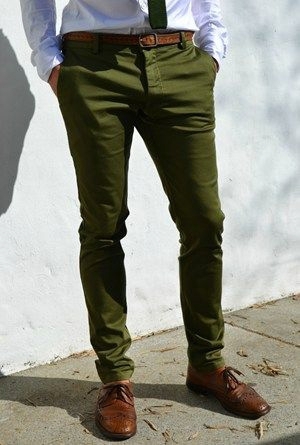 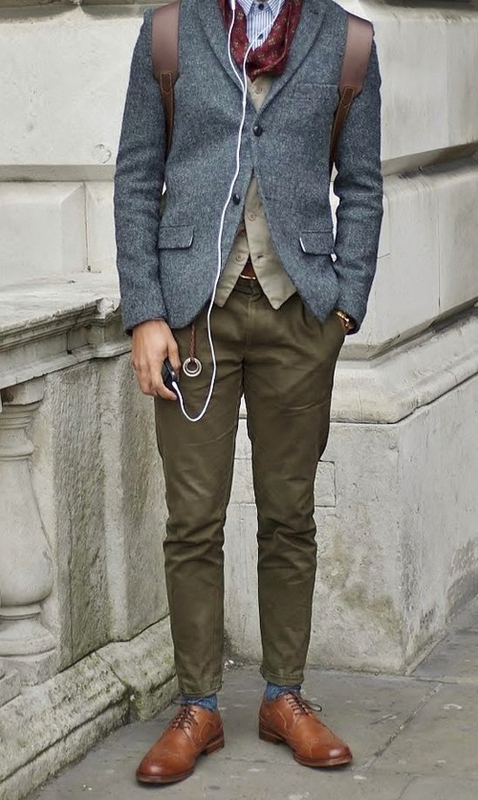 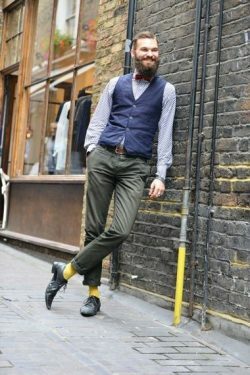 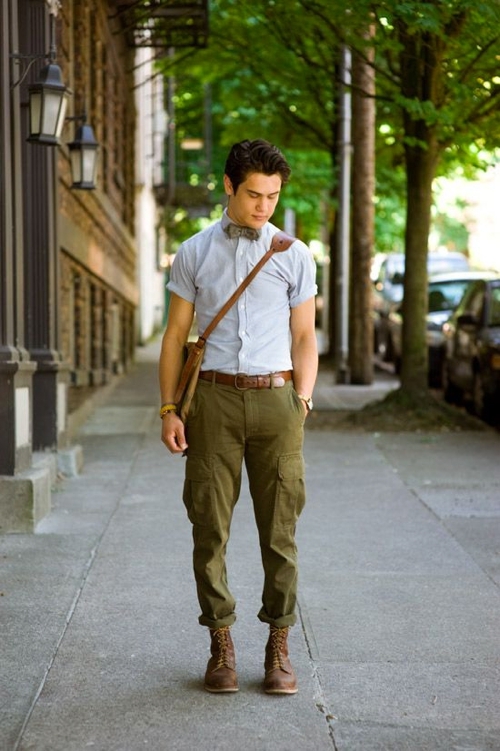 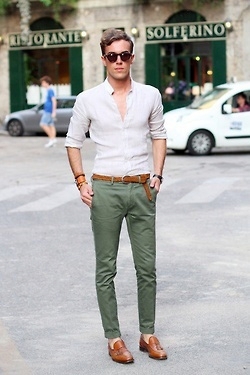 Enjoy our collection of Olive/green pants for inspiration.